Former Big Brother Naija housemate, Tobi Bakre, has reacted after he was called out for animal cruelty when he released a picture with a white horse. The reality show star was attacked for the way he held the meck of the horse which could have seen the animal choke to death. 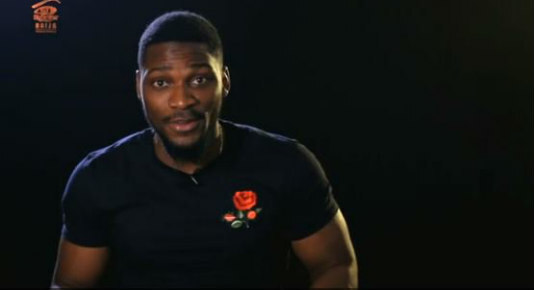 Tobi while reacting to the backlash stated that the picture was taking at a time he was falling from the horse because it lost balance. “The horse jumped when I wasn’t quite expecting. I was losing balance. The horse was losing balance. The picture was taken in between trying to gain balance. After which I lost all the balance.